Hoyoon Chong, L.Ac. A 3rd generation acupuncturist, and a professor of Virginia University of Oriental Medicine, Fairfax, VA. As a licensed acupuncturist, he has been practicing in a solo private clinic for 11 years where he has served more than 30.000. 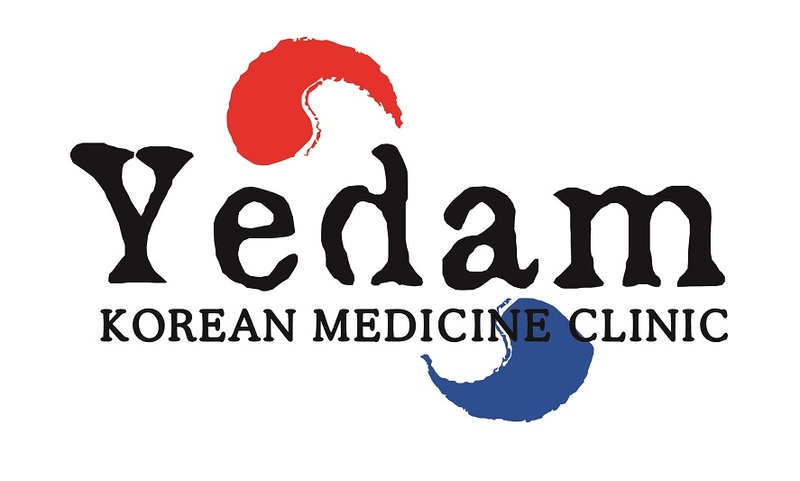 Welcome to Yedam Well Being Center ! We are re-launching our hompage all over from the scratch to make it more interactive and intuitive for pioneers like you, who are seeking for the better ways to get healthier and to achieve Well Being. Please feel free to contact us for all of your concerns about us and Acupuncture as well. There always are many different ways to get to the healthy well being, and we would like to be the company for your journey~ ! Have a wonderful journey to awesome life !